Fweem is a small Atlanta, GA based development shop that specializes in websites and mobile applications. 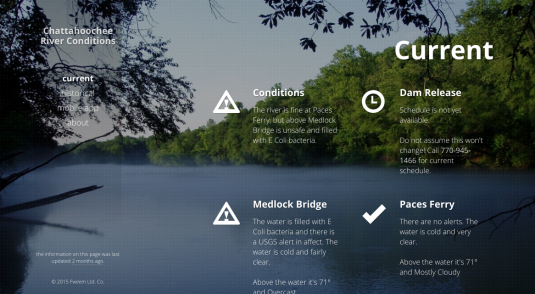 Hooch Status pulls data from the USGS and Army Corps of Engineers to display real time bacteria and dam release information for the Chattahooche River. This information is available on the website and, soon, as an Android / iOS mobile app. 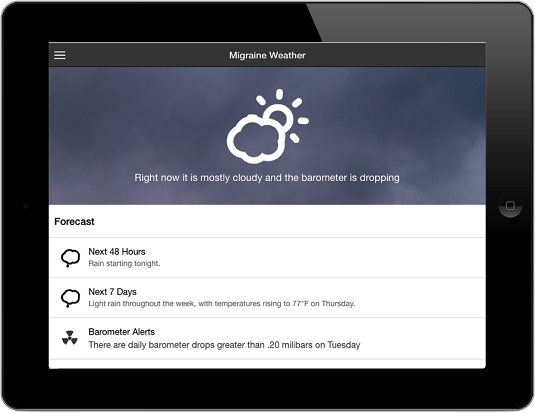 Migraine Weather pulls barometer data from Forecast.io to let Migraine patients know when low pressure systems are likely, which may trigger an attack. 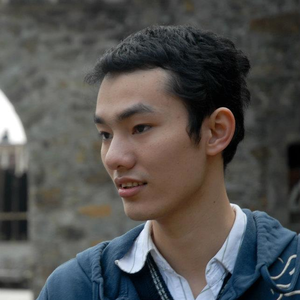 The front end is static HTML with the back end being handled in .Net on Azure. 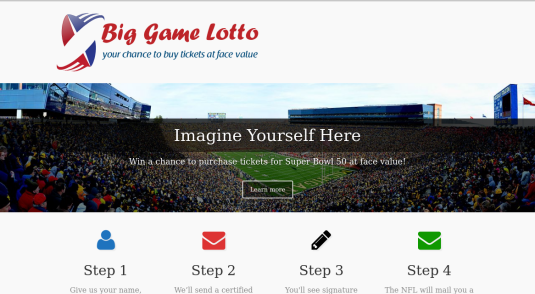 Big Game Lotto is an online service that sends certified letters to the NFL for people who wish to enter the Super Bowl ticket lottery. 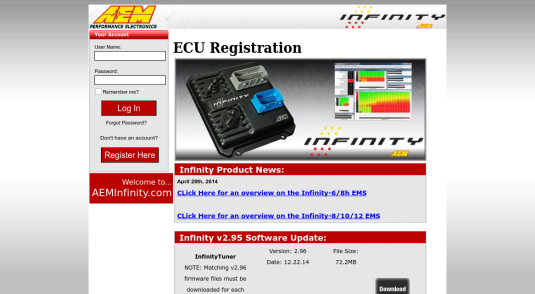 We created a web based administrator portal for AEM. 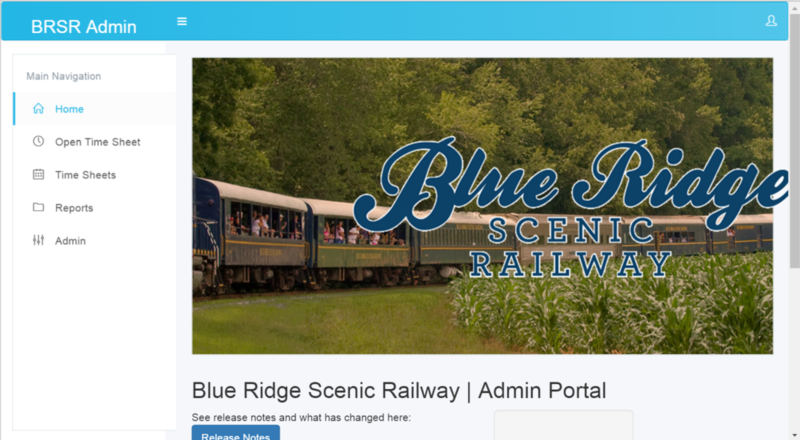 We created a timesheet tracking application for Blue Ridge Scenic's railway workers. It ties into their legacy system as we're incrementally replacing the old system feature by feature. 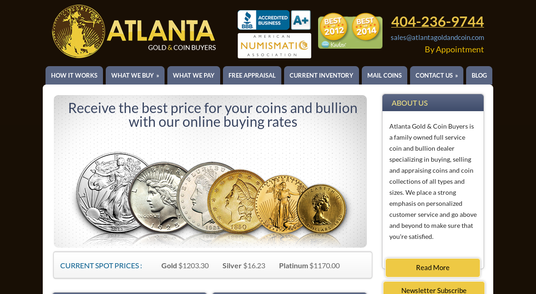 We updated an existing Word Press site for ATL Gold & Coin and built custom plugins to track the real time price of gold and silver. 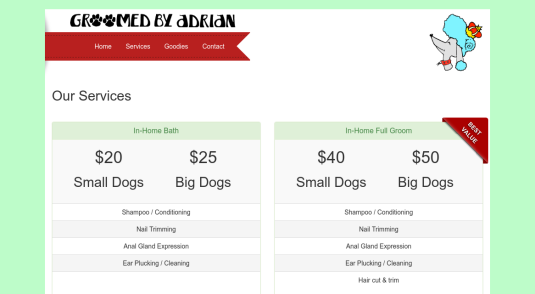 We created a web site for local Atlanta pet groomer, Groomed By Adrian. 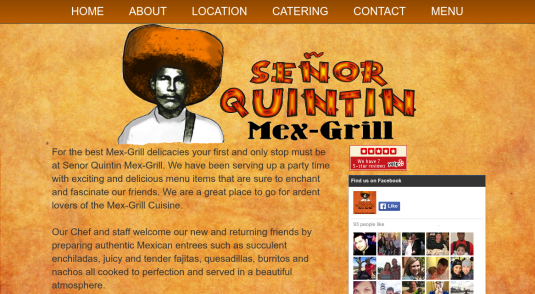 We created a web site for local Atlanta restaurant, Senor Quintin. Fweem is a small development shop of three. 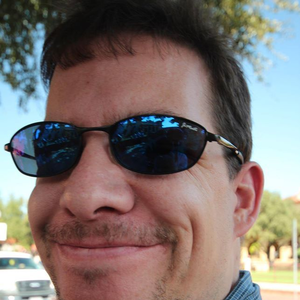 With over 15 years of experience Brad is comfortable with the entire lifecycle of software development and has worked with companies large and small. Frequently, Brad can be found speaking about mobile application development at local Atlanta user group meetings. 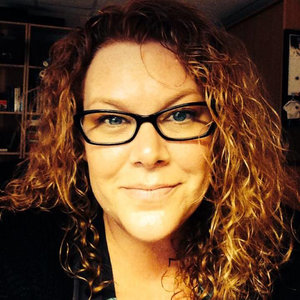 Marcy has an unmatched attention to detail and a keen insight into what users are looking for. Working on some of the largest software projects in Atlanta she's been responsible for many award winning applications.